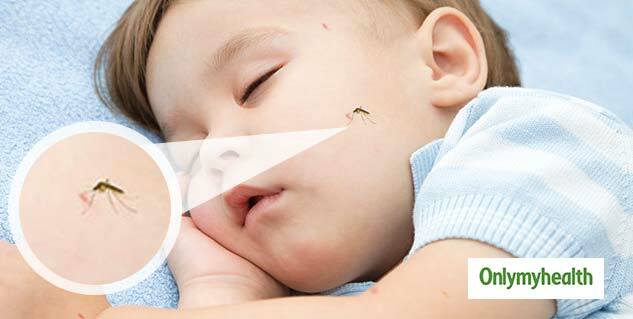 Monsoon is the breeding season for mosquitoes, and they most often attack while you are sleeping at night. Everyone needs a good night’s sleep after a strenuous day, but the buzzing of mosquitoes in the ear all through the night does not allow one to sleep peacefully. Knowing how to avoid mosquito bites is necessary to steer clear of diseases such as dengue, malaria and other mosquito-borne diseases. 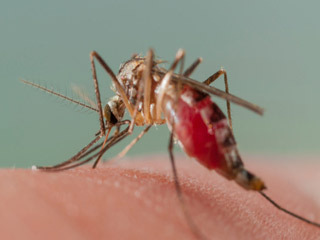 Little do people know that only female mosquitoes bite when they want to reproduce, and the male mosquitoes survive on flower nectar. These female mosquitoes bite and a person become victim to several severe diseases. To avoid getting bit by these mosquitoes, keep in mind the following tips, and you might lower the risk of developing the diseases mentioned above. 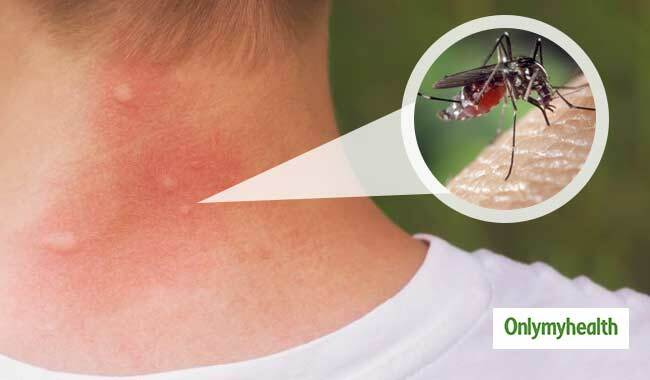 We know that a mosquito bite leaves an itch behind, and you might be tempted to scratch it for relief, but you should not. When a mosquito pierces the skin with its saliva, our immune system reacts to it by releasing a chemical known as histamine. Histamine is the reason why we feel the urge to scratch in the first place, and this is what makes them swell or create a bump. 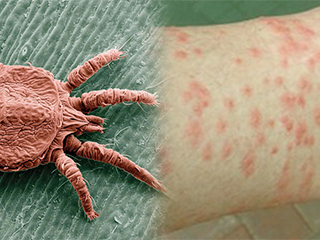 Scratching can break your skin allowing the bacteria to get in your body and lead to bacterial infections. Instead of scratching, rub the itchy area with the palm of your hand or massage the area bitten with ice. Avoid lotions, soaps and shampoos that smell sweet as mosquitoes breed on flowers when not reproducing. Finally, there is a ton you can do to avoid mosquito bites. These tips can help you avoid sleepless nights of itching and scratching those mosquito bites. Read more artiicles on Healthy Living. How does one prevent Chikungunya? How can One Prevent Malaria?